Xebec Adsorption Inc. has signed a CDN$6+ million contract for a landfill biogas upgrading plant in Italy, to be delivered in late 2019. Fully operational, it will produce ~5 million m3 of carbon neutral Renewable Natural Gas annually, replacing the equivalent of approx. 5 million liters of diesel fuel. Similar projects are developing throughout the EU, driven by both environmental regulations and government incentives. The Italian Government recently set aside Euro 4.7 billion (CDN$7.4 billion) in incentives to aid large gas consumers as well as incentives for biomethane in transport. 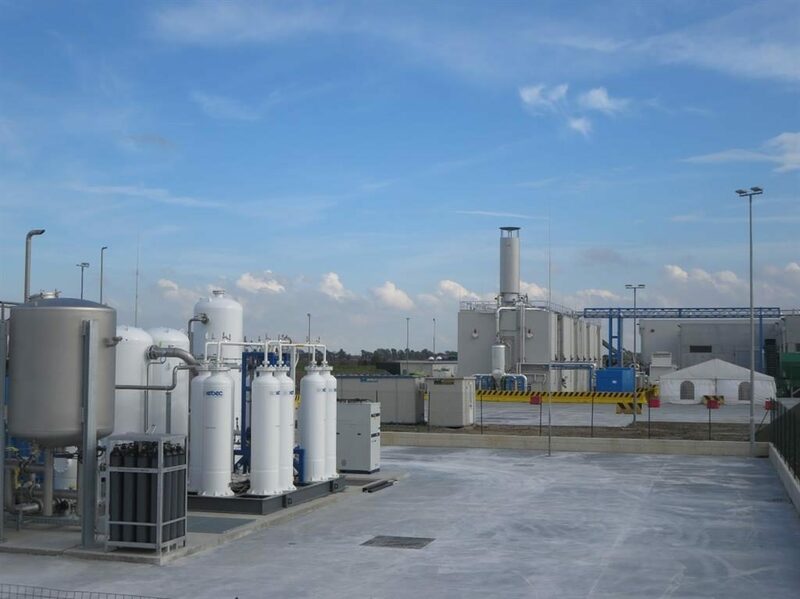 Since then, Italy’s gas operator, SNAM, has received more than 800 requests from potential biomethane producers to connect their upcoming biomethane production sites to the existing gas grid, indicating a market size for biogas upgrading equipment in excess of CDN$ 1.5 billion over the next 3 to 5 years. “This project represents solid sales growth for Xebec Europe, positioning us as a key player in the energy transition space. It also highlights our proven technology capability in handling biogas upgrading with high nitrogen content,” said Dr. Francesco Massari, General Manager, Xebec Europe. “Upgraded landfill gas to renewable natural gas is playing an increasingly important role in the deployment of low carbon fuels in transportation. We expect Xebec to be a fundamental change agent in this transition, as we move from a fossil fuel economy to a low carbon renewable energy future,” commented Kurt Sorschak, President and CEO, Xebec Adsorption Inc.